Buy Overwatch Widowmaker Noire Skin now! At Online Gold you can buy your Overwatch Skin Key directly online and activate it in your Battle.net account. 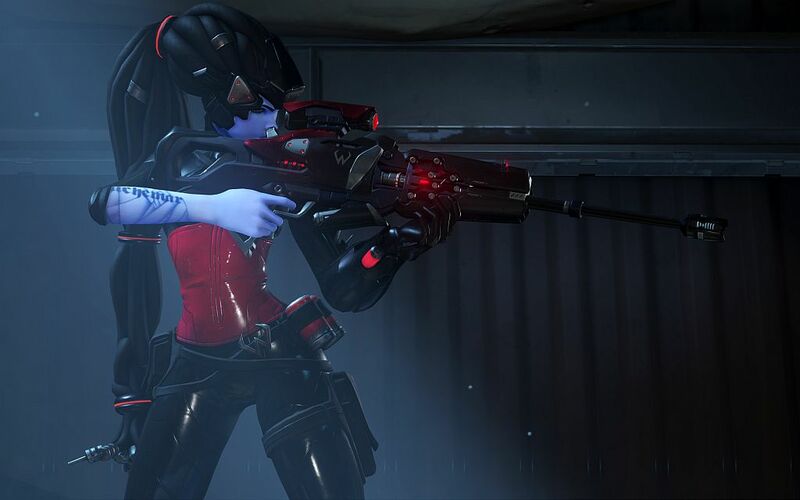 Widowmaker is the perfect assassin: a patient, ruthlessly efficient killer who shows neither emotion nor remorse. Here you can get the exclusive Noire Skin for the character Widowmaker in the game Overwatch. The original game Overwatch (not included in this offer) is required to use the Widowmaker Noire Skin. This is an expension pack which requires Starcraft 2:Wings of Liberty in order to play. Available.. Available Languages: EN, DE, ES, FR, IT, PL, RU Diablo III is an action role-playing game by Bl.. Available Languages: EN Diablo III: Reaper of Souls is an expansion pack for the action role-pl.. Supported languages: English, German , French. The product contains: Elder Scrolls Online g.. Requires the base game The Elder Scrolls Online in order to activate. Return to Tamriel in The .. Available Languages: EN Starter Bundle includes: Five Heroes – Zagara, Sonya, Li Li, Jain.. Available Languages: EN, DE, ES, FR, IT, PL, RU The Diablo III: Battle Chest includes: Diab.. Available Languages: EN, DE, ES, FR, IT, PL, PT, CZ, RU ​Starcraft 2 Battlechest 2.0 includes: .. Supported languages: English, German , French. Requires Base Game! Avaliable here Incl..